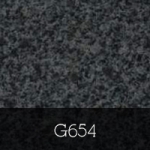 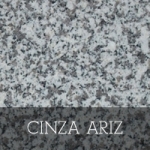 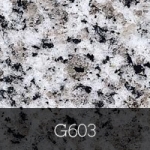 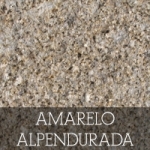 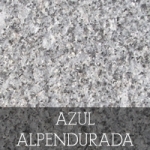 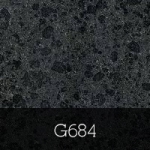 Granite is a highly durable igneous rock, perfectly suited for virtually all applications. 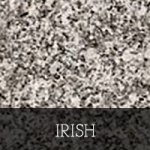 Sourced from many countries around the globe, such as China, India, Spain and Portugal back to locally quarried Irish granite. 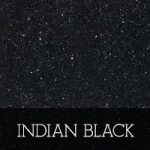 Available in an endless array of colours formed through a blend of the minerals quartz, mica and feldspar and accepting of many finishes, continue to make granite a popular choice.